To purchase Books online: click on cover to go to Amazon.com, or go to BarnesandNoble.com, Teaching For Change Books, or other online sellers and search on the title. In Hyattsville, Maryland, they are available at Busboys and Poets Bookstore and Franklins General Store. 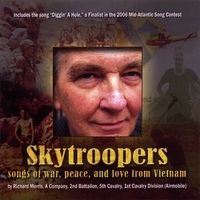 To purchase Skytroopers CD, go to https://store.cdbaby.com/cd/richardmorris. Bookvana.com announced today (August 14, 2017) that Masjid Morning is the winner in the 2017 Bookvana Awards in the category Fiction: Romance. “LOS ANGELES – Bookvana.com announced the winners and finalists of THE 2017 BOOKVANA AWARDS (BVA) on August 14, 2017. Over 50 winners and finalists were announced in over 30 categories. Awards were presented for titles published in 2015, 2016 and 2017. 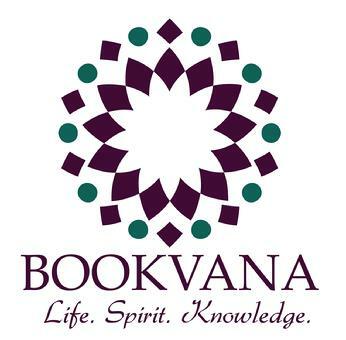 “The Bookvana Awards are new specialty book awards honoring books that elevate society, celebrate the human spirit, and cultivate our inner lives. 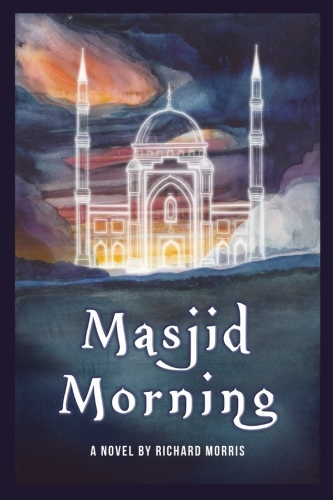 Masjid Morning had previously won a Finalist Award in the Category Fiction: Romance in the 2017 International Book Awards. While their families feud, Atif and Amy fall in love and strive to surmount their conflicting religions and cultural backgrounds and the opposition of their families. In a small Maryland town, Atif, a premed student, and Amy, a high school senior, meet secretly as Atif answers Amy’s questions about Islam. Their attraction grows, and Amy tries to convert him to Christianity, while Atif believes that if they marry, she will convert to Islam. Atif’s father, an immigrant from Lahore, Pakistan, and chief surgeon at a hospital, is leading his congregation in construction of a mosque, while Amy’s father, a decorated veteran of the Battle of Mogadishu who owns a large dairy farm, is opposed to the construction and heads a group doing everything they can to stop it. “A powerful novel about hate and intolerance–religious and racial. Meet Jeff, Lori, & Randy + Walter & Sarah, and canoe all the rivers and lakes around Cleveland in 1960! 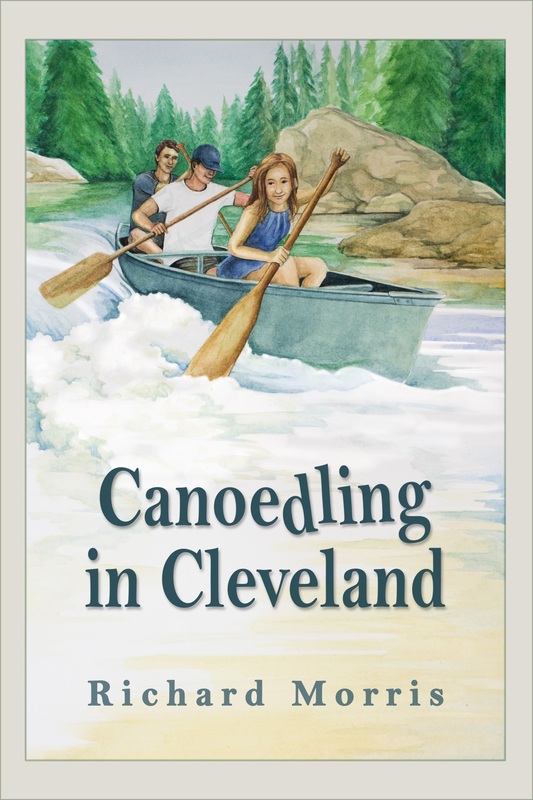 In the summer of 1960 before his senior year in high school, Jeff canoodles friends Randy and Lori into joining him in canoeing every lake and stream around Cleveland. They battle rapids and discover waters poisoned by pollution, and Lori fights for equality with the boys. Jeff and Lori become interested in each other and in learning why their suburb is all white. After a canoeing accident on an angry Lake Erie, they meet Walter Madison from the black part of the city, and Jeff and Lori wonder if they can make him and his friend Sarah a part of their lives. In the end, the pair confront both segregation and pollution in the city. On one level, Richard Morris’s CANOEDLING IN CLEVELAND is a cute, nostalgic story about three teenagers spending the summer of 1960 taking canoe trips. . . . But on another level, the novel is about the racial divide in the suburbs of Cleveland, and Jeff’s growing determination to change the world. I loved Sycamore Row by John Grisham, recently #6 on NYT bestsellers list. If you did too, you may also like Well Considered. Cologne No. 10 For Men has been selected for inclusion in the Naval Academy Library in Annapolis, MD. Cologne #10 for Men – Hilarious, dinky dau, delightfully wacky! Finally a cure for the stink of war. songs of war, peace, and love from Vietnam Songs written in 1967-68 by Richard Morris, A Company, 2nd Battalion, 5th cavalry, 1st Cavalry Division (Airmobile), performed in 2007 by Richard Morris.”Counting Bodies In The Nam” was written in 2007. Album includes the song “Diggin’ A Hole,” a Finalist in the Blues and Jazz category in the 2006 Mid-Atlantic Song ContestRecorded in 2007 by Richard Morris. Available at www.cdbaby.com/cd/richardmorris Lyrics are at www.vietwarsongs.com.